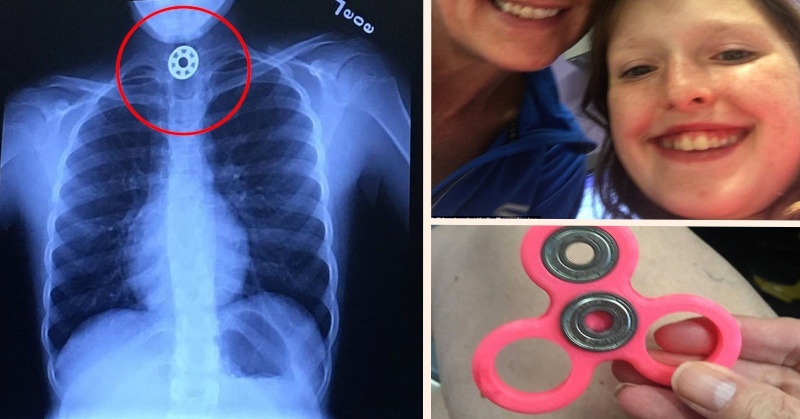 A 10-year-old girl was nearly killed by a medical toy designed to help children after accidentally inhaling it, becoming lodged in her esophagus. 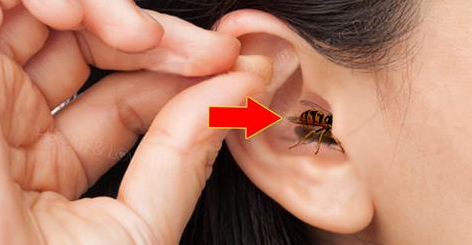 The very thought of an insect stuck inside your ear might disgust you, but it’s good to know what to do and avoid doing when in such position. It is a very common problem in children in their toddlerhood to stuck an object inside the ear.